We’ve all been there at some point on long rides. The weather started off cold or rainy, your jersey pockets are stuffed with food, a multitool, tube and pump, discarded knee warmers, the kitchen sink etc. You want to whip off your waterproof but there’s no room at the inn, and the back of your jersey is already down by your knees. Extra carrying capacity – one of those things that you didn’t realise you needed until you tried it? 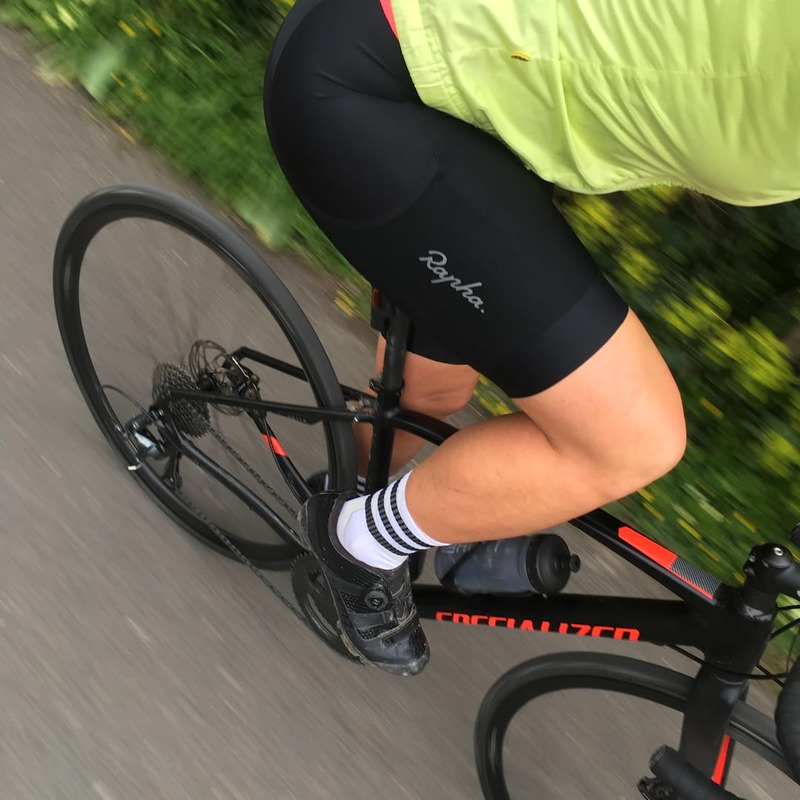 We’ve had a pair of the mens bib shorts and women’s shorts for a little while – skip to the bottom if you want to find out what we thought right away, plus our favourite things to carry. Rapha itself admits that its original Explore Cargo Bib Shorts were labelled a bit ridiculous by many. We’d be a little more generous to be honest – we liked the idea of having pockets on bib shorts and could see the benefits. 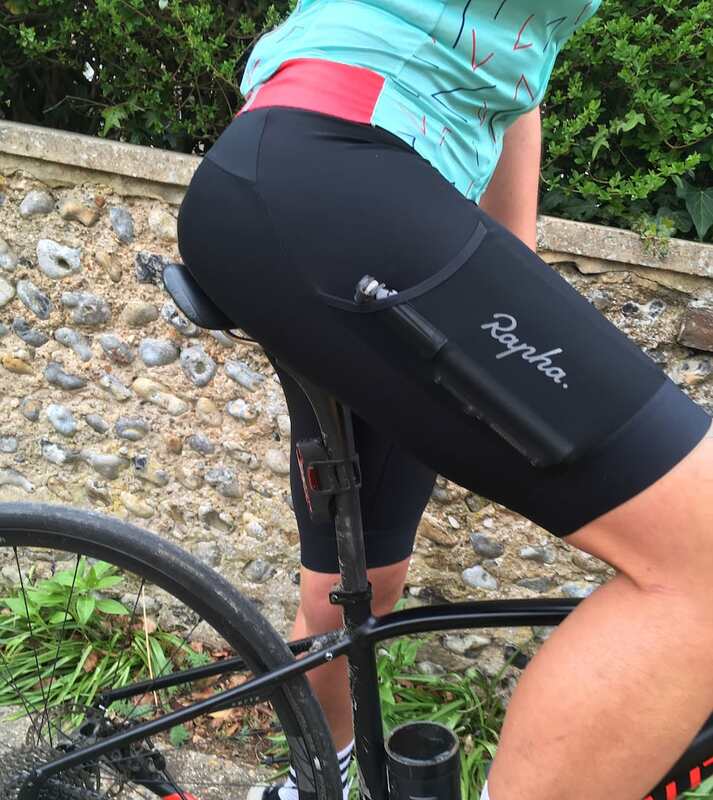 We weren’t the only ones though, and the Explore shorts have proved to be popular in Rapha’s range. 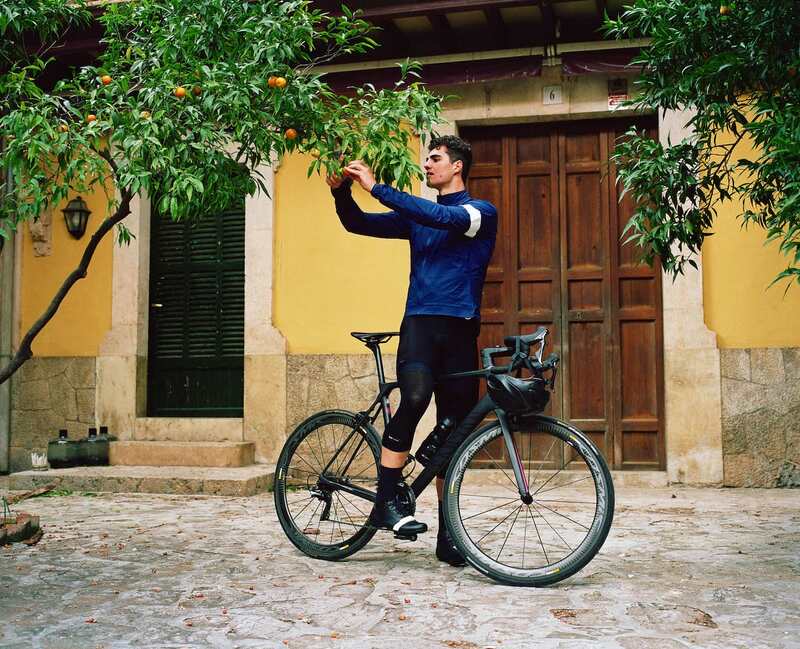 They were followed up with Explore tights this winter and now Rapha has decided to bring extra storage capacity at a lower price point. For 2019, it is introducing cargo shorts in its Core range (think Waitrose Essential Guacamole etc – very slightly less posh than very posh). The Core shorts apply the same basic concept. They are equipped with the same sturdy mesh pockets as their Explore cousins. 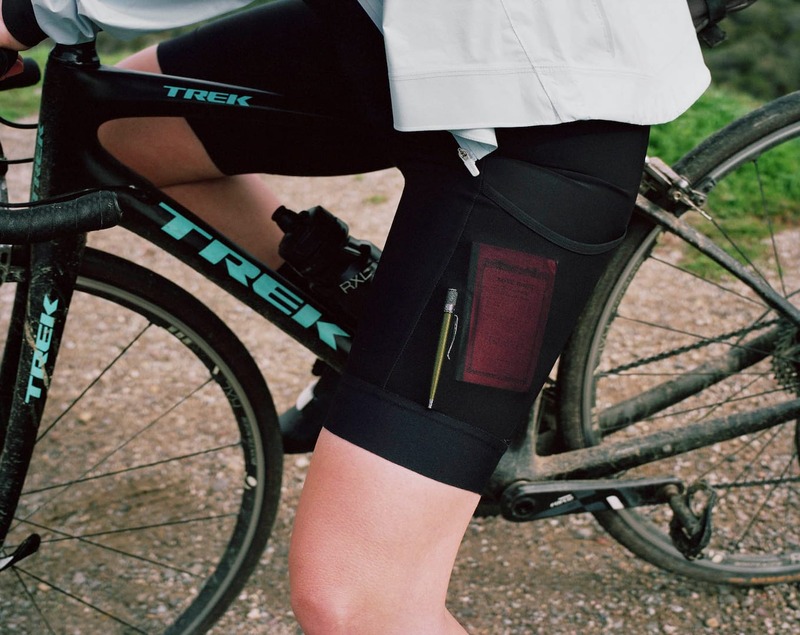 Rapha says the shape and construction of the pockets has been tested extensively to ensure contents remain safely stowed for the duration of your ride – the last thing you want is your mid-ride snacking option to eject on the first descent. The new shorts are the flagship product of the new Core range, and there’s actually three options out there: Core Cargo Bib Shorts, Core Cargo Shorts, Women’s Cargo Shorts. There’s also a reworked jersey and children’s jersey in there too. The trio of new shorts are all made from a “supportive, dense-knit fabric for comfort and durability”. 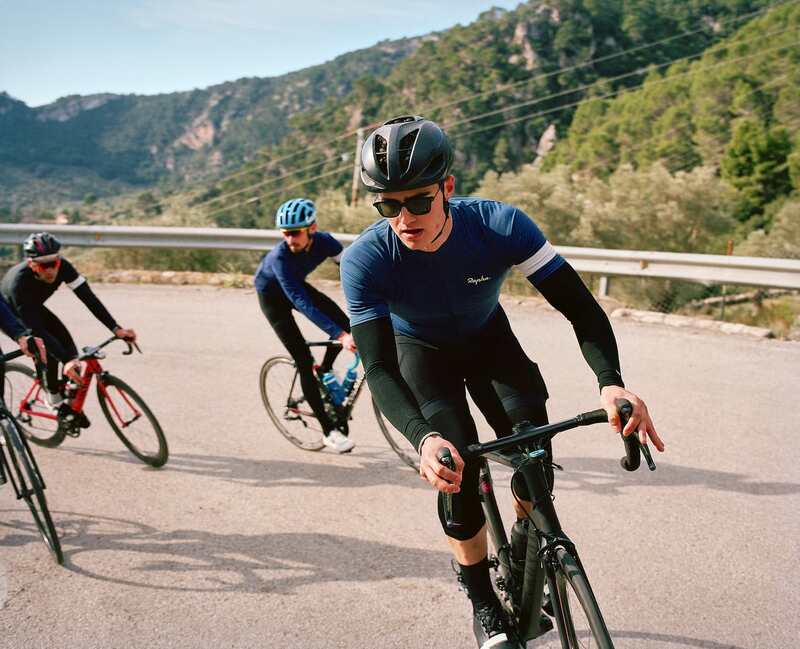 The non-bib shorts have been designed to reduce seams for a more comfortable fit. The Core Cargo Bib straps are made from a lightweight, breathable fabric that will “stretch to accommodate riders of all heights and help regulate body temperature in warmer conditions”. All three feature an expandable mesh pocket on each leg and the Core Cargo Bib Shorts have two rear pockets that sit out of sight under a t-shirt and conveniently above the waist line when worn with a pair of looser fitting shorts on top. All pockets feature a reinforced top seam to keep items secure on ride after ride, through season after season. A low-profile laser-cut leg gripper holds the shorts in place while flat-locked seams prevent chafing. Rapha has incorporated its tried-and-tested Classic chamois pad for men and a brand new women’s Classic chamois. We think its a bit of a shame that there isn’t a bib option for women. We know many female riders who prefer the ease of a short, but equally as many who prefer bibs. Big/square thighs, or just carrying some scran for later? Thank goodness for a relatively mild start to the year. It was actually almost pleasant to have the old knees out on a couple of occasions. We would like to apologise to the general public in around north Leeds. There are a few that have reported temporary blindness after seeing my early season pins on display. White doesn’t do it justice. My skin is virtually transparent at the moment. Anyway, as we said up at the start of the piece, we have liked the concept of cargo shorts, and got on well with Rapha’s original Explore shorts, and we’ve pretty much lived in the Explore tights this winter. The important stuff has been carried through to the cheaper Core range. We say cheaper, but let’s flag up right now that £110 isn’t cheap for a pair of bib shorts. It’s a long way off it. 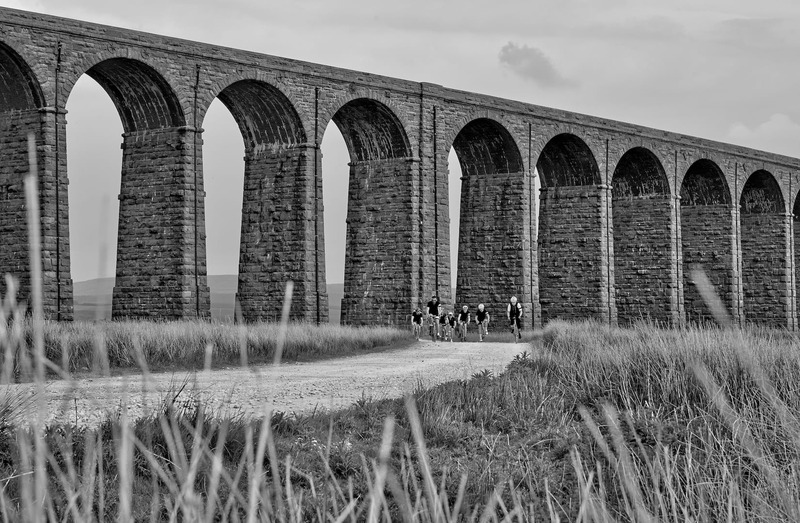 In Rapha’s defence, the fabric, pad and general finish are excellent. Being hyper critical, the classic pad feels a little bulky compared to its Pro-Team version and some others out there, but it is very comfortable. I’m normally somewhere between a small and a medium in lycra shorts. These are a medium and feel fairly generous. I’d be tempted to size down if you like your lycra to give some compression benefits. As well as a decent short, you also get those pockets. I am converted. 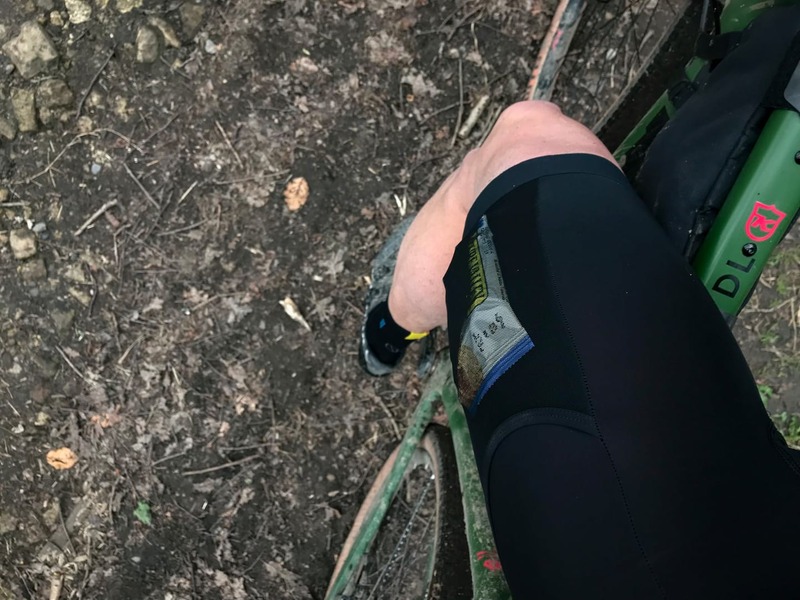 I now keep my phone on the right thigh when riding – it’s easier to get to than reaching into a rear pocket and feels slightly more secure. 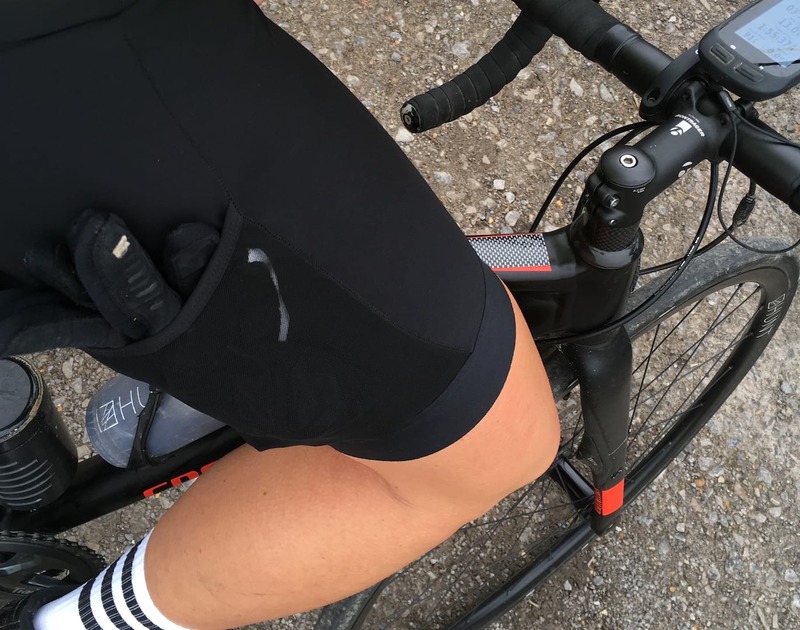 On longer rides the thigh pockets are brilliant for keeping snacks to hand. I also liked that when not being used, they sit flat against the thigh. It’s hard to explain how nice and easy it is to reach into the thigh pockets to grab something when tapping along off-road. 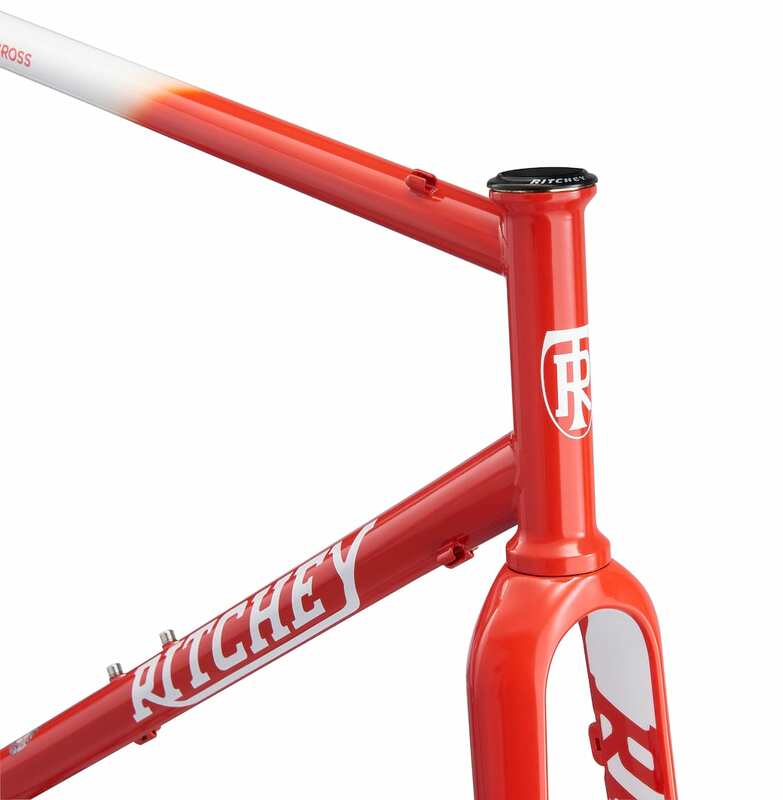 It’s a luxury, but one that I think is probably worth it. 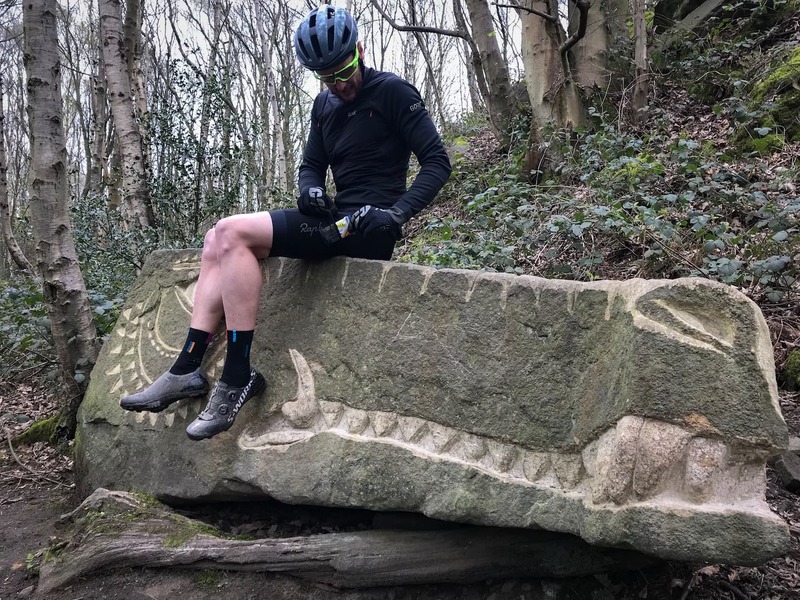 Just casually reaching for some food while sitting on a carved gritstone crocodile head. 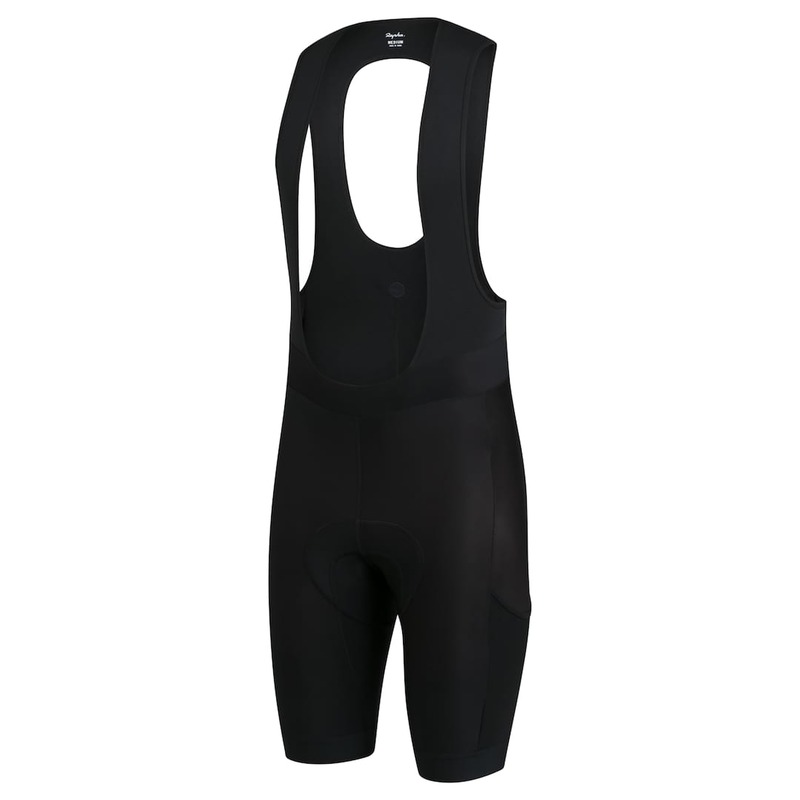 On the men’s bib shorts, I didn’t tend to use the rear pockets so much. They are relatively awkward to get to, and are only really of value if you don’t want to wear a traditional jersey with pockets. Having said that, they aren’t noticeable in any way and I’m are sure they will come in handy at some point. 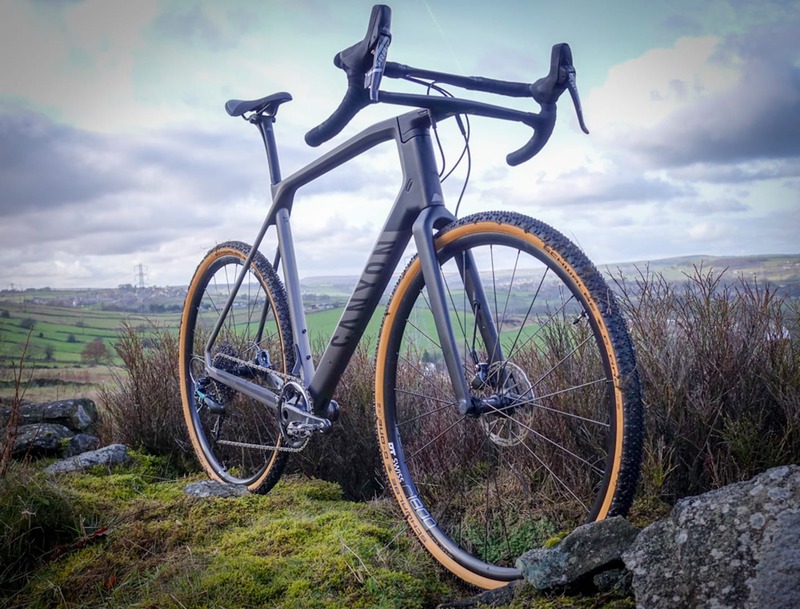 At this time of year especially I often end up with jersey pockets stuffed with spare layers… jackets, gilets and warmers, not leaving much room for other ride essentials. 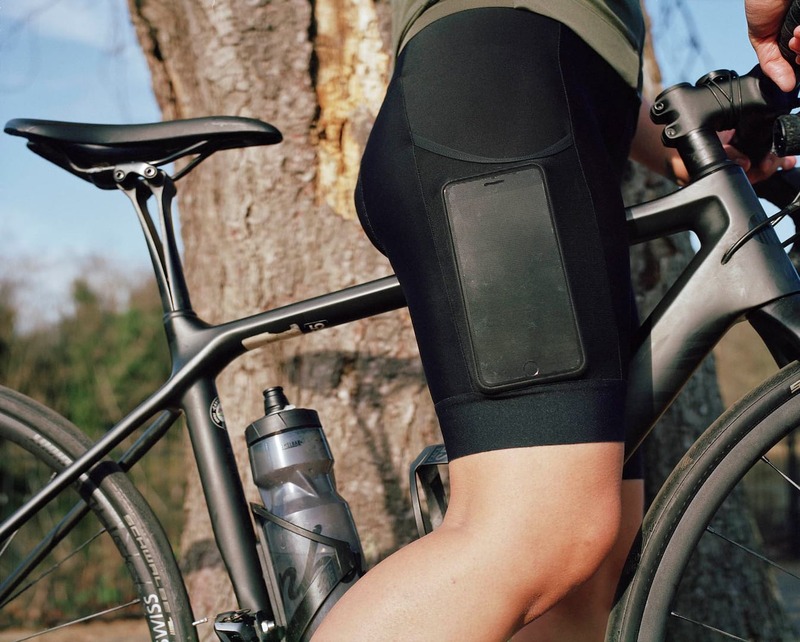 These shorts came to the rescue, giving me two large secure leg pockets, perfect for mid ride snacks and keeping my phone within easy reach for when I spotted that perfect photo. First impressions were good; the leg grippers are wide and comfortable, the waist design is especially good. 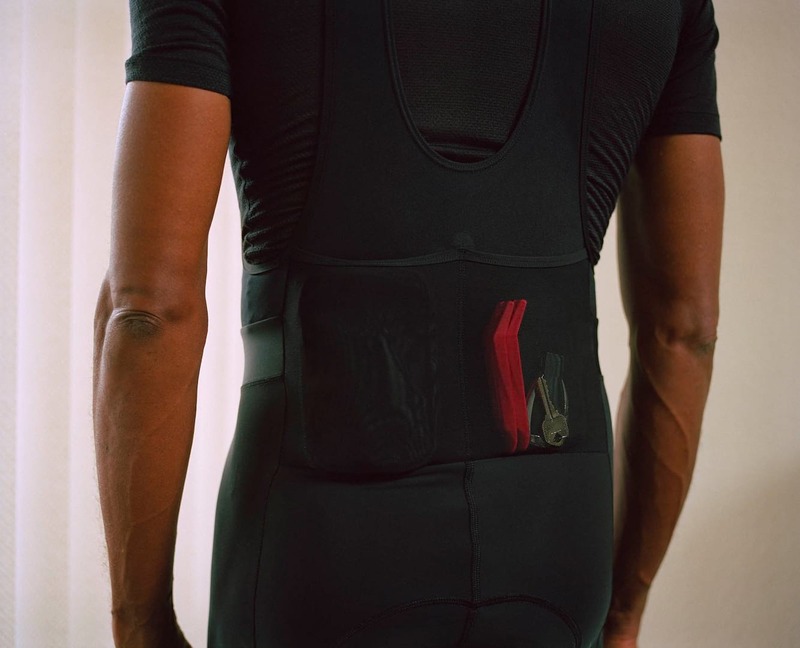 It sits higher at the back with a silicone gripper but there’s a wide soft panel over your stomach so it doesn’t dig in when you’re on the bike. Despite following the sizing guide I felt I could have sized down, these are Rapha “regular fit” and personally I prefer a bit more compression. It may just be my shape but I ended up with a gap at the back of my waist so felt the shorts might not stay in place quite as well as the should. The pad design also felt fairly basic compared to some but in use was comfortable on the bike for an initial test ride of around 80km. So, all in our first impressions of the Core Cargo range are great. We love the practicality of the pockets, but that would be worthless if they were stitched on a poor set of lycra. The Core shorts may not have an absolute top-end pad, but they feel well made and the cut is supremely comfortable (if on the large side), even over longer distance. We’d love to see a women’s bibshort in the line up though. Your phone – keep it in easy reach for selfies on-the-go and regular social media updates to keep up your influencer status. A banana – but only if you describe the pocket as your “banana hammock” until its eaten. DO NOT CRASH on that side. Messy. Hipflask – it’s in the name innit. The pockets might be below hip-level, but we aren’t complaining. Bottles of beer – we should clarify. We do not recommend riding with bottles clanking against your thighs. But, when you are getting a post-ride round in, you can go full-domestique and carry all the beers back to your table. Waitrose Essentials Guacamole – who wants warm mushy avocado? A pineapple – banana, yes; tangerine, yes; apple, sure; kiwi fruit, go for it; stawberry, hmm if you must. Pineapple, ouch.